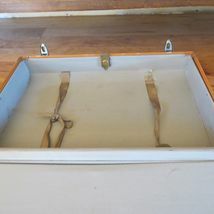 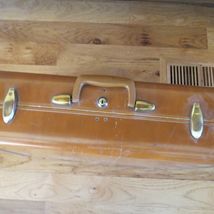 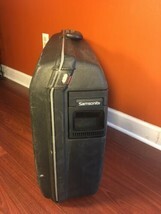 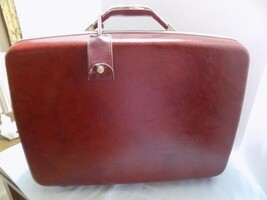 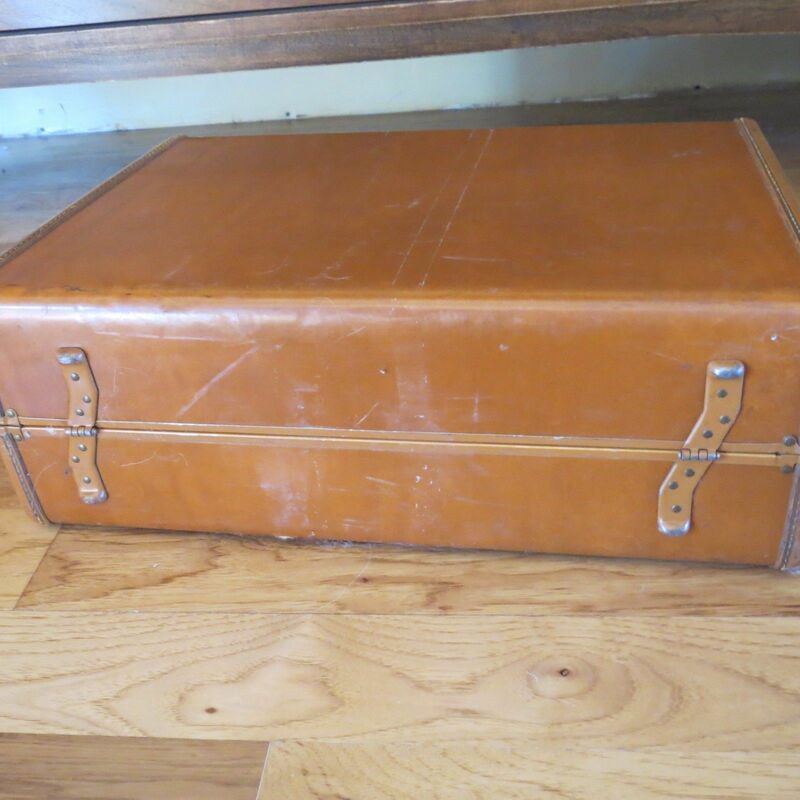 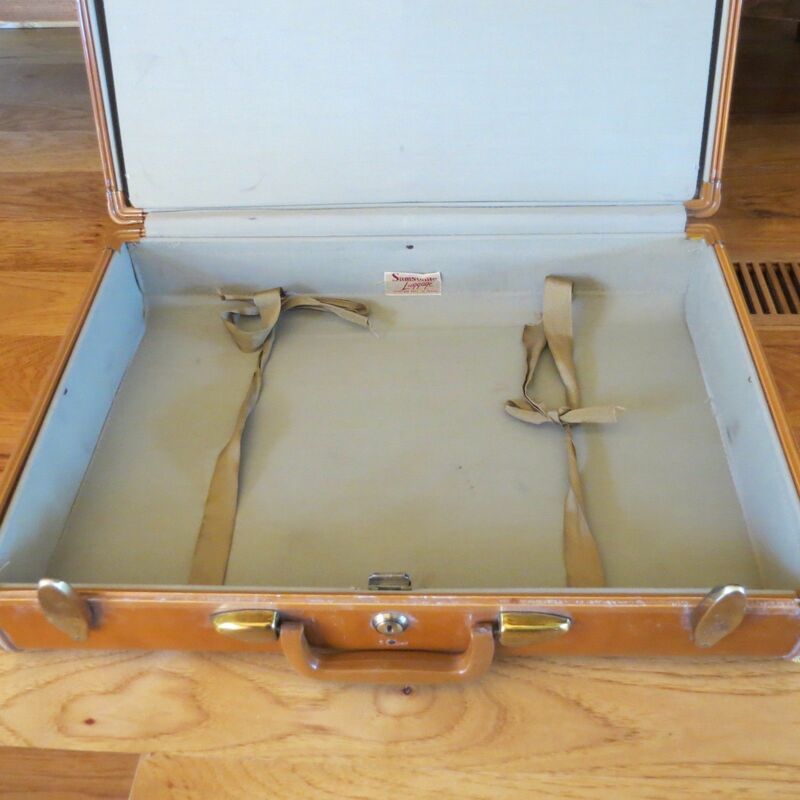 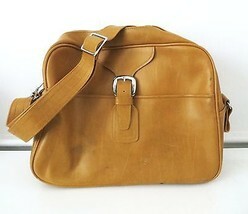 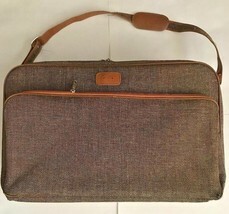 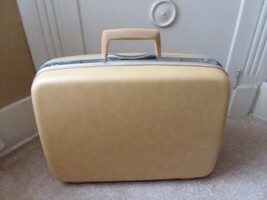 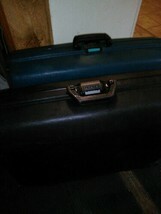 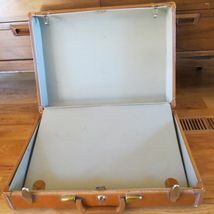 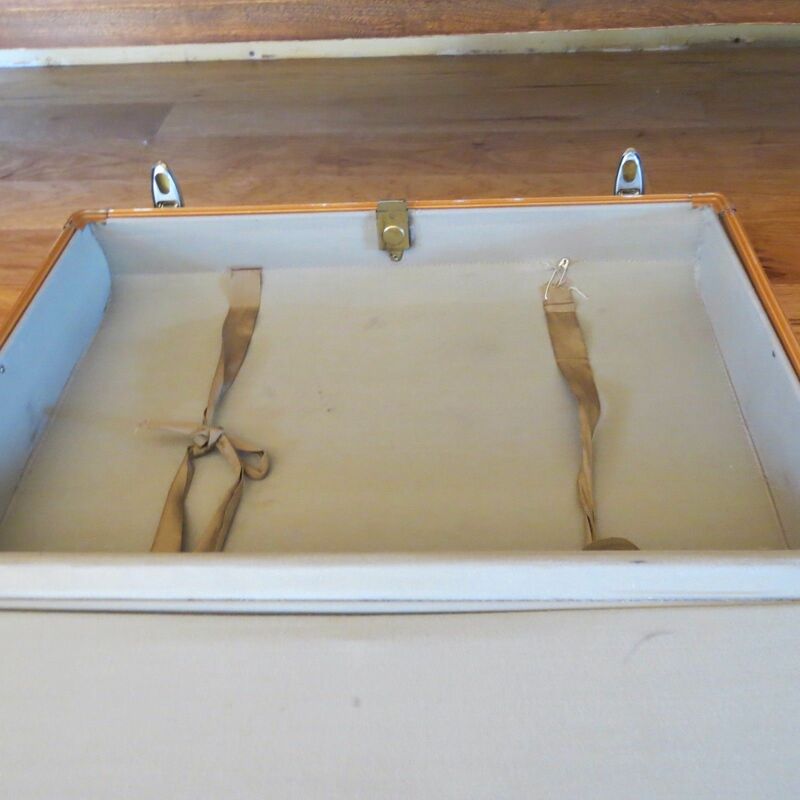 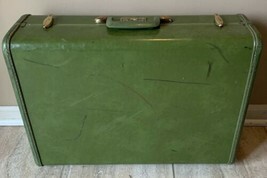 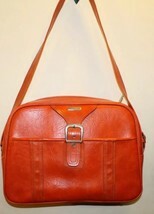 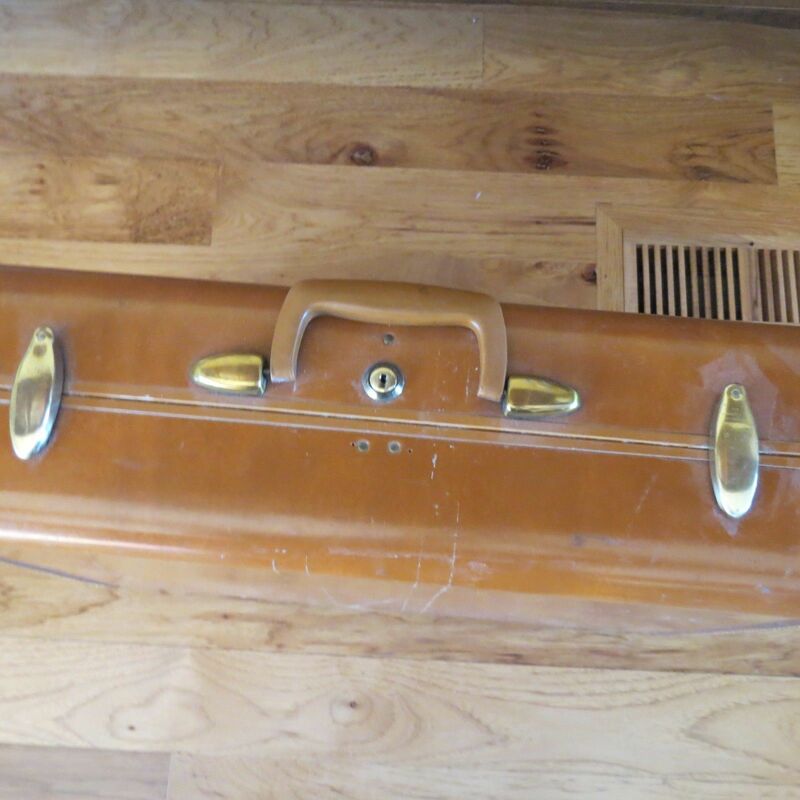 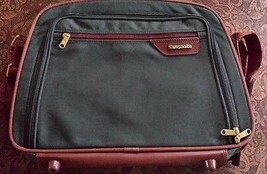 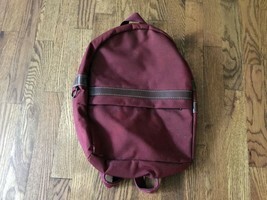 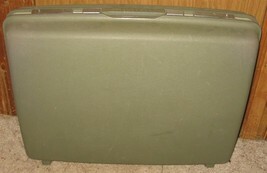 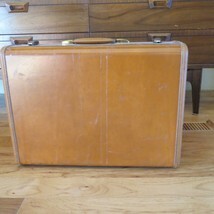 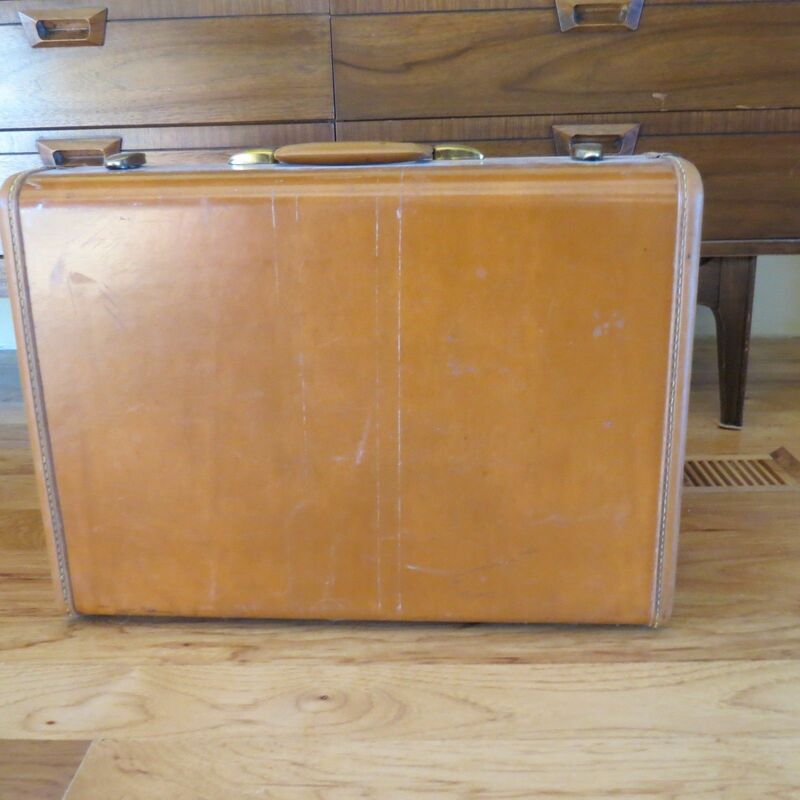 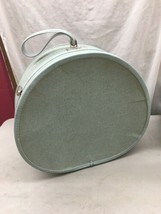 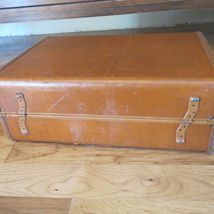 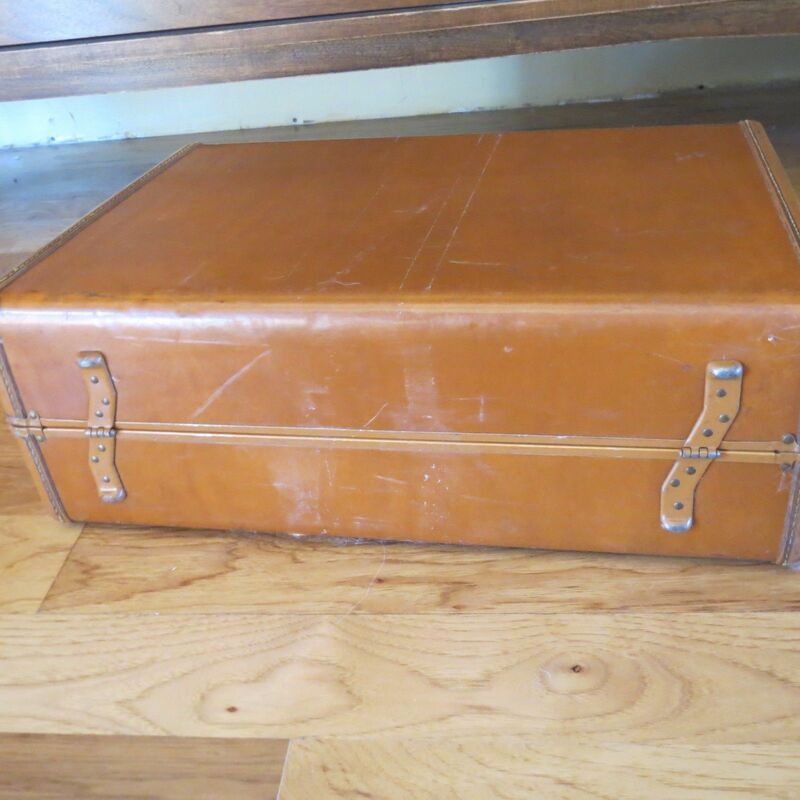 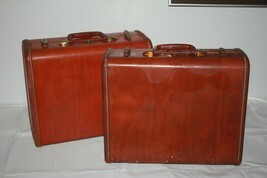 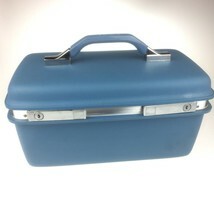 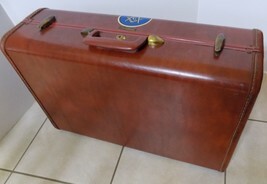 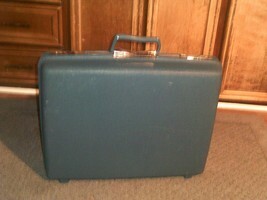 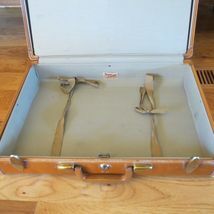 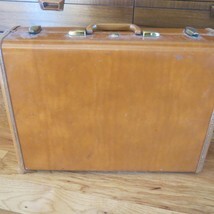 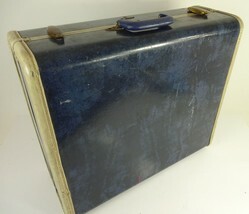 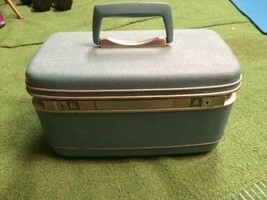 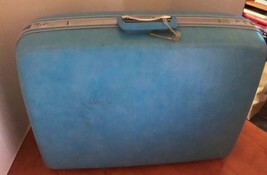 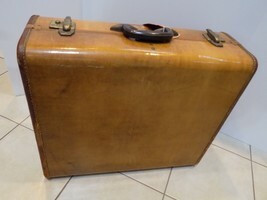 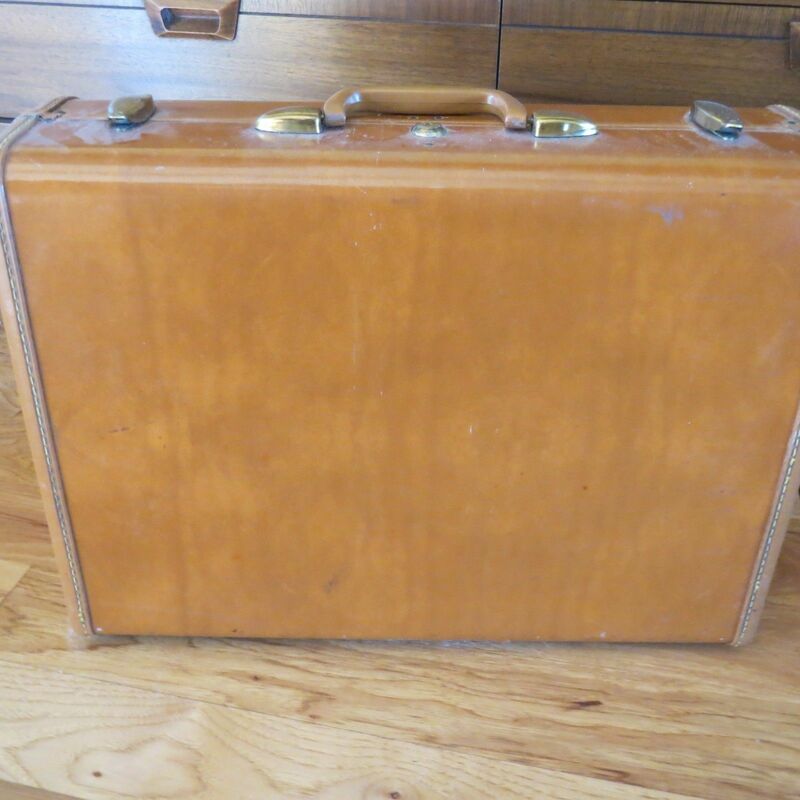 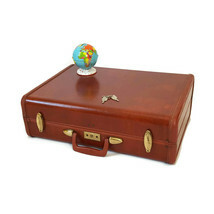 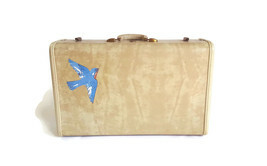 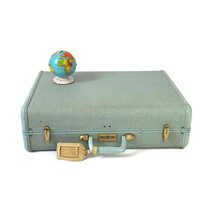 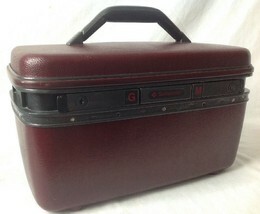 Home » Travel » Luggage » Vintage Samsonite Brown Hard Side Suitcase Luggage Shwayder Bro. 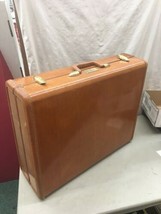 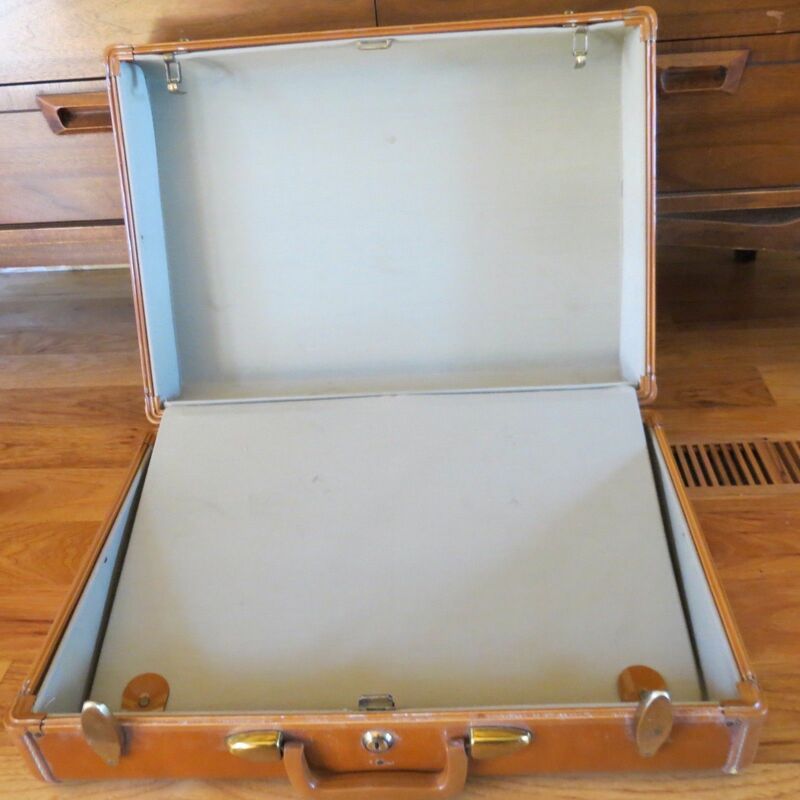 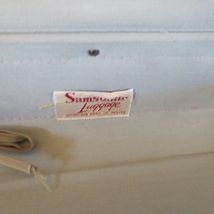 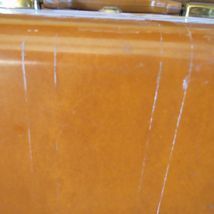 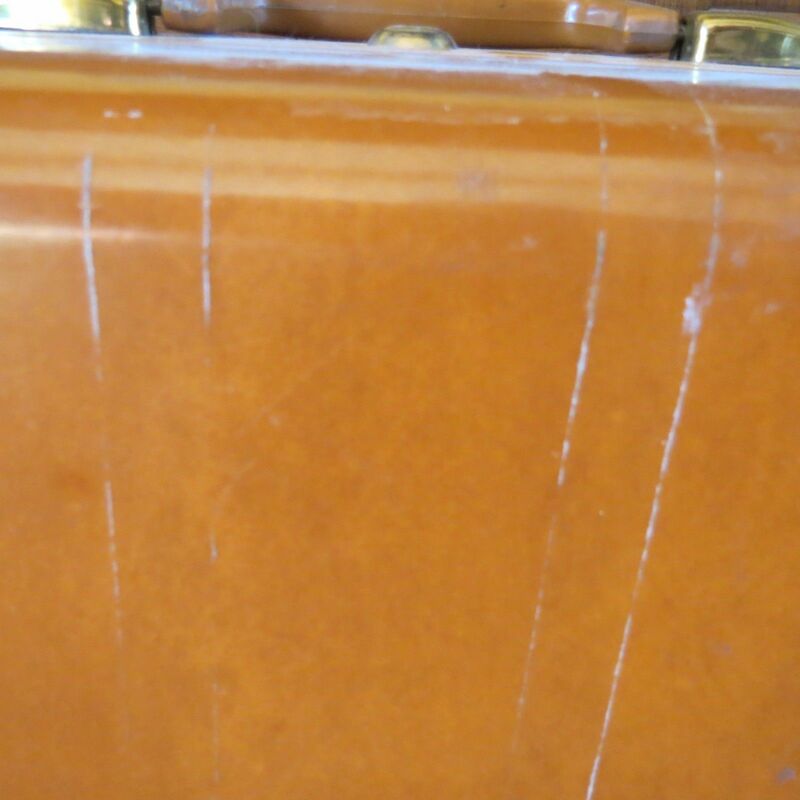 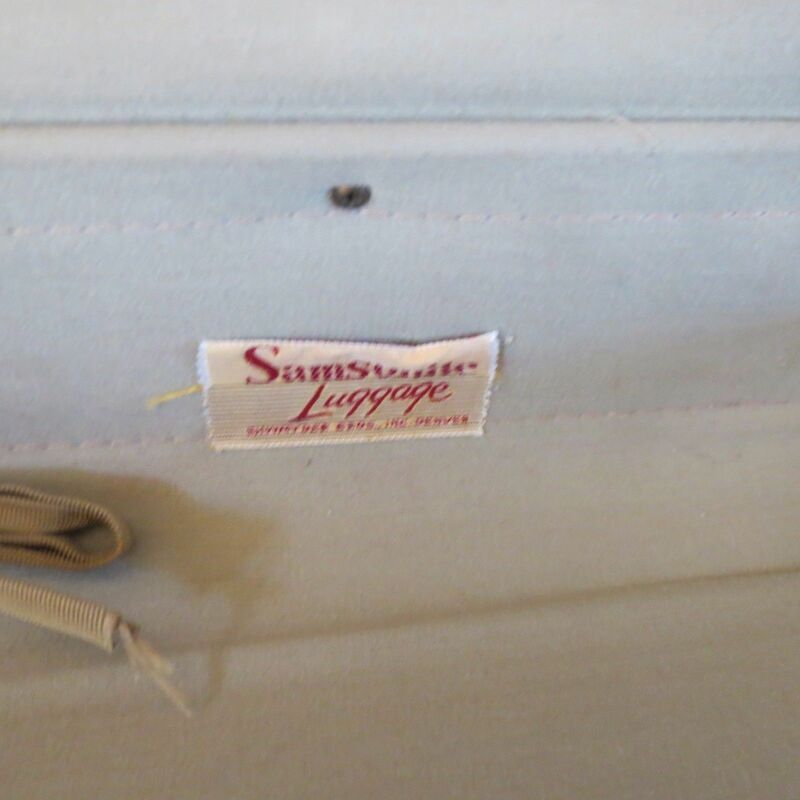 VINTAGE SAMSONITE BROWN HARD SIDE SUITCASE LUGGAGE Shwayder Bro. 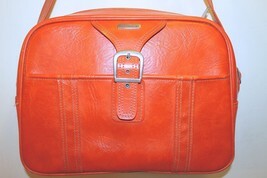 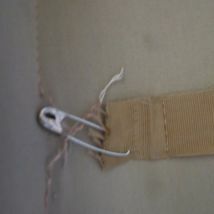 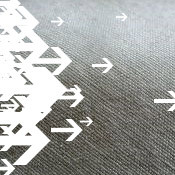 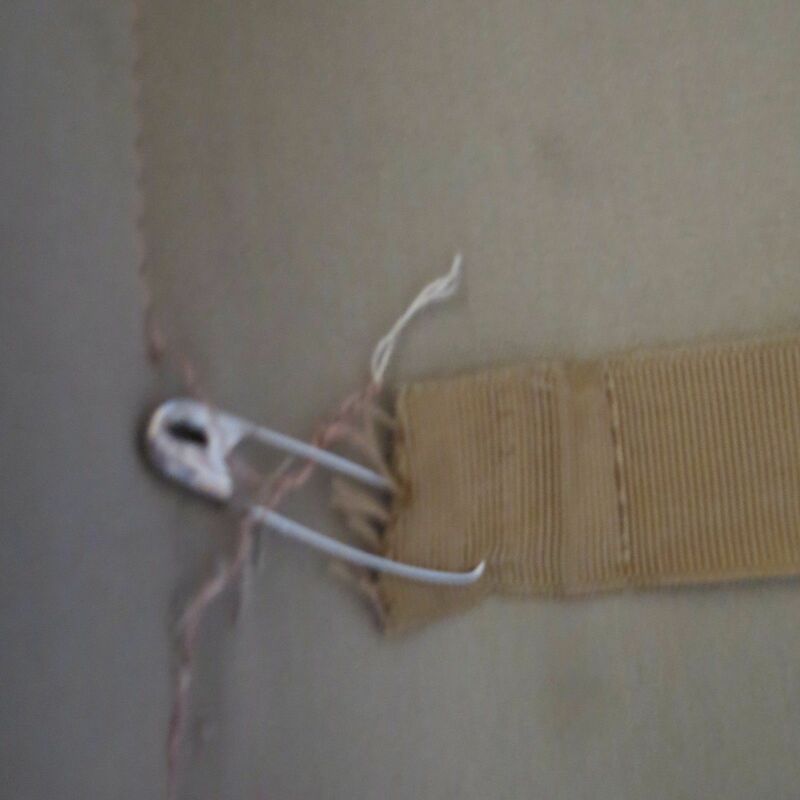 Top-Rated Sellerhaikuinspring consistently earns high ratings from buyers thanks to fast shipping and excellent service. 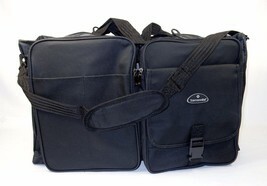 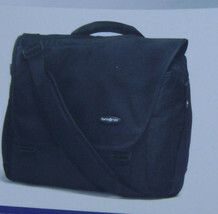 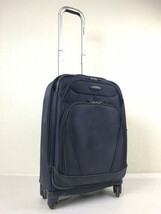 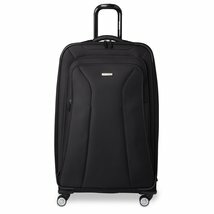 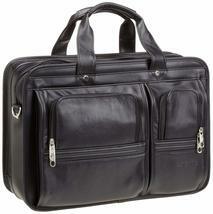 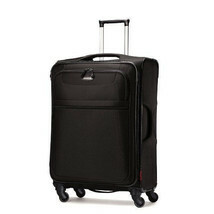 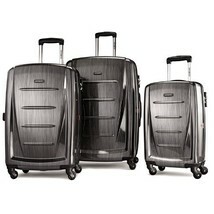 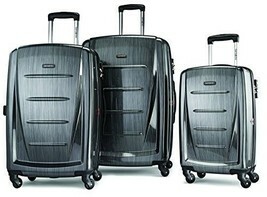 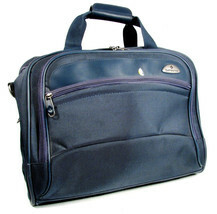 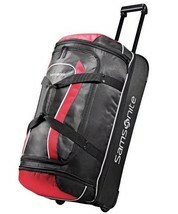 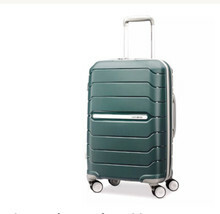 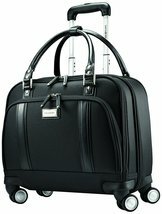 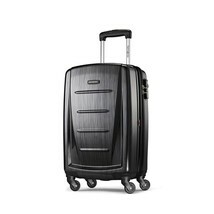 Samsonite Hyperspace XLT Spinner Suitcase 30"